Kiff, I'm feeling the "captain's itch." The snow is almost completely melted here, and I feel the itch to go out and just take a drive. 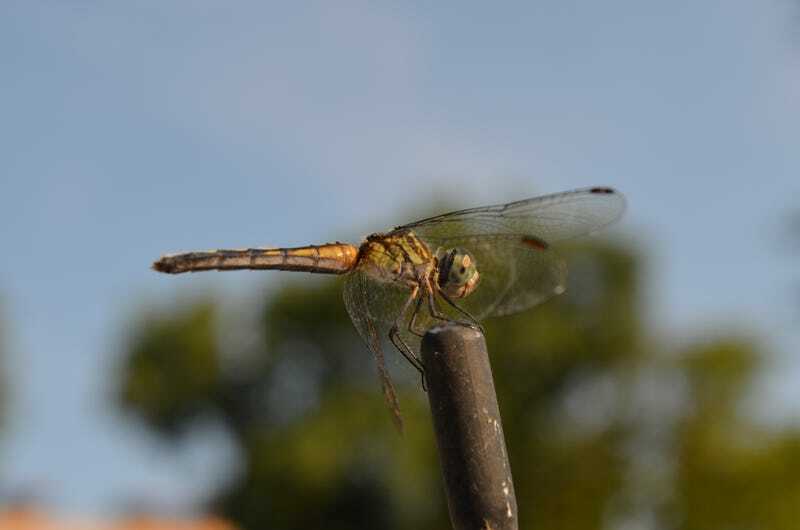 For now I’ll have to settle for a picture of a dragonfly on my car’s antenna from back in September.